If you have ever worked in an office or professional environment of any kind, then the likelihood is that you have used a label maker. These small devices help keep things organized and easy to find. 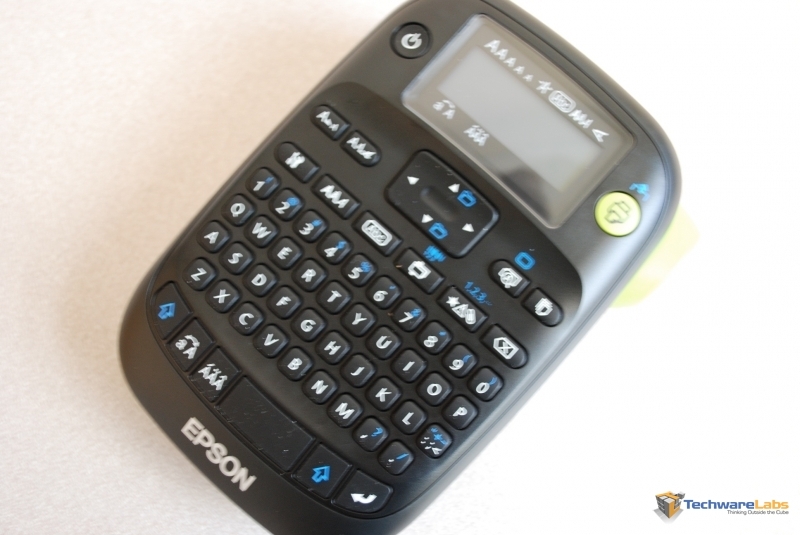 They are essentially small printers designed to put text on a sticky tape meant for folders, but they can do much more as the Epson LW-400 will show us. Beyond putting labels on folders the Epson LabelWorks fits a number of roles with its wide range of various tapes. Epson has created Iron On tapes, Fluorescent, metallic, and even Strong Adhesive tapes for those hard to label uses.